CALLING ALL THE NATION FOUR FEMALE BLADERS : THE FEMALE AM 16+ OPEN CONTEST JUST GOT A BOOST. Today was another massive positive for the Female Contest @SJXVI, KATE EGAN the head of “LADY ROLLER ORGANISATION” has stepped forward and offered support for the No.1 Female top spot. This now means that the winner of the AM 16+ FEMALE OPEN CONTEST will have her Flight and 2nights Accommodation paid for to WINTERCLASH on 21st&22nd FEB 2015 by the “LRO” fund. This all hangs on enough females registering for the OPEN CONTEST, so if you want to take part please register “HERE” and spread the word to other female bladies. 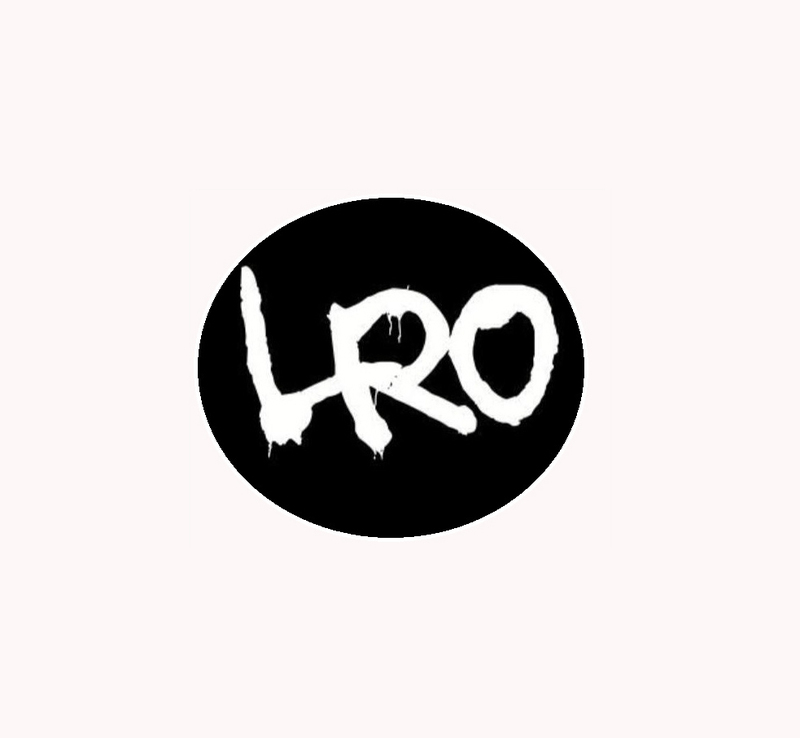 Thankyou to Kate & LRO for the support and if you don’t know what the “LRO” is here is Kate with a few words. “Lady rollers organisation was born out of the need to promote and support ladies in rollerblading”. I was sick of writing proposals to companies who told me “there are no females” so I decided to prove them wrong and share female content via social media networks and create a secret group. It quickly became apparent that there was a lot. We didn’t stop there we met girl bmxers…skateboarders scooter riders…and more recently we met girls who skate park on quads! We are an online network to help girls connect all over the world and creating events for them to meet up. Lady rollers organisation shares, promotes and covers strong competitive ladies in all sports with all sports tours and covering events. We are a Non profit organisation and sell t shirts and stickers that serves to support females in the industry.